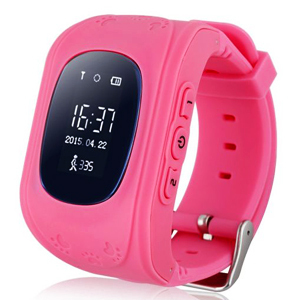 A great smart watch for all the family, with a large screen size silicon strap and easy to change and make extra holes to fit kids. 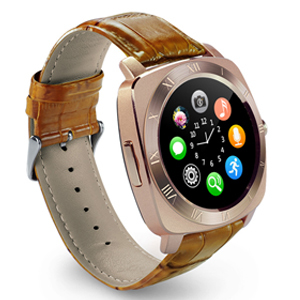 Unlike most smart watches, the Z9 can independently make/receive phone calls with its own SIM card. Save time: access notifications quickly on your wrist using smartphone sync. Capture life’s moments with the built-in 0.3MP camera. The 1.54 inch HD display delivers stunning clarity and color. Wear the Z9 at night to track and improve your sleep pattern. 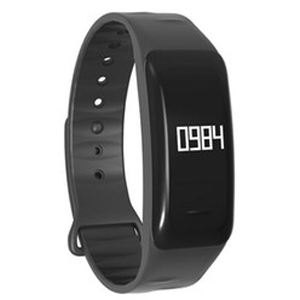 As a fitness companion, the Z9 tracks your health measuring every step you take to help you achieve your health goals. Sound recorder, alarm clock, calendar, calculator. Premium stainless steel provides enhanced durability with a stunning gloss finish. The deluxe rubber material delivers a refined, comfortable fit on your wrist for extended wear. Classic stainless steel pin buckle, convenient to wear and take off. Compatibility: Compatible with iOS and Android OS. Please note that some functions are not available for iOS.